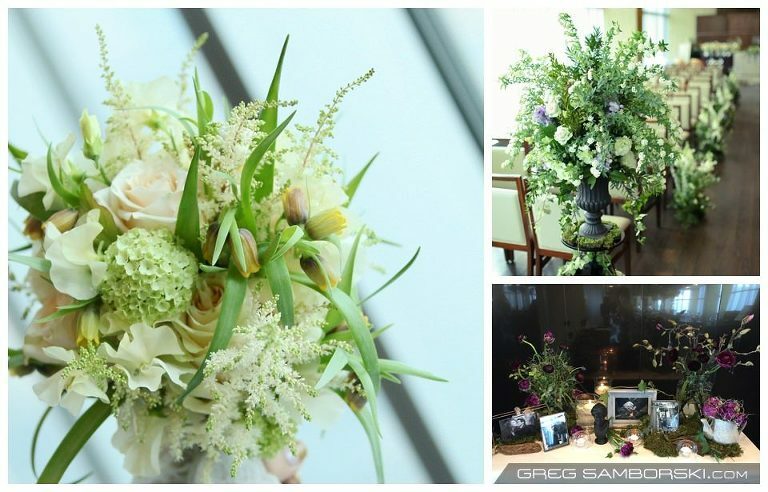 Seeking an English speaking florist in Seoul? 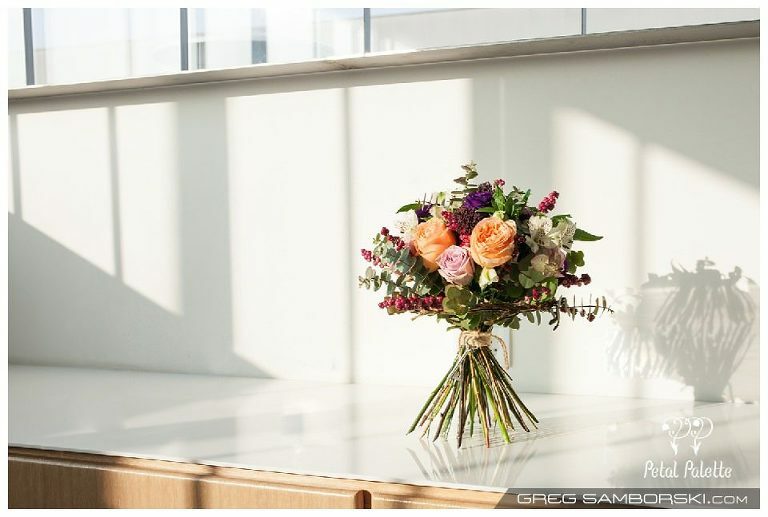 Clair Choi is a professional florist over at Petal Palette, fluent in both English and Korean, practicing Western and European floral designs here in Korea, Canada and abroad. 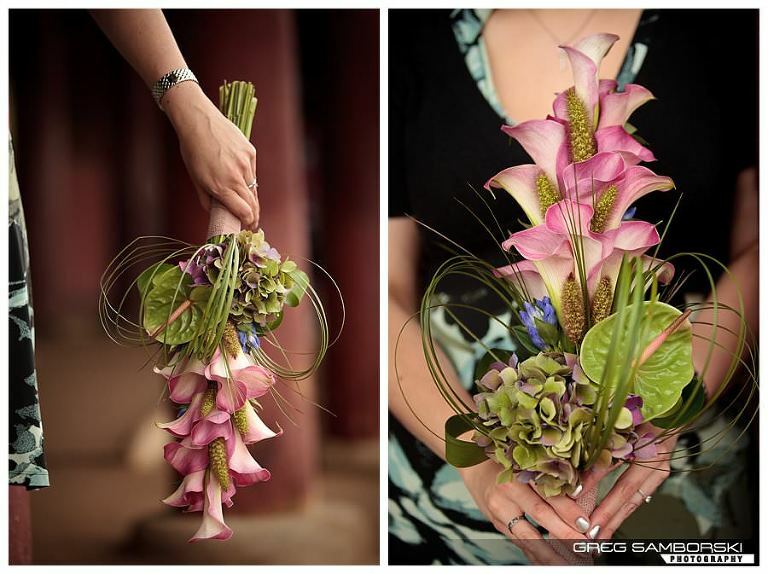 From bouquets to corsages, gift baskets, vase arrangements, event decor and anything in between, Clair can deliver. If you like the examples you see here, and are interested in having Clair arrange flowers for you, please drop us a line via the contact form above. My name is Juna. I feel great to meet on your page! 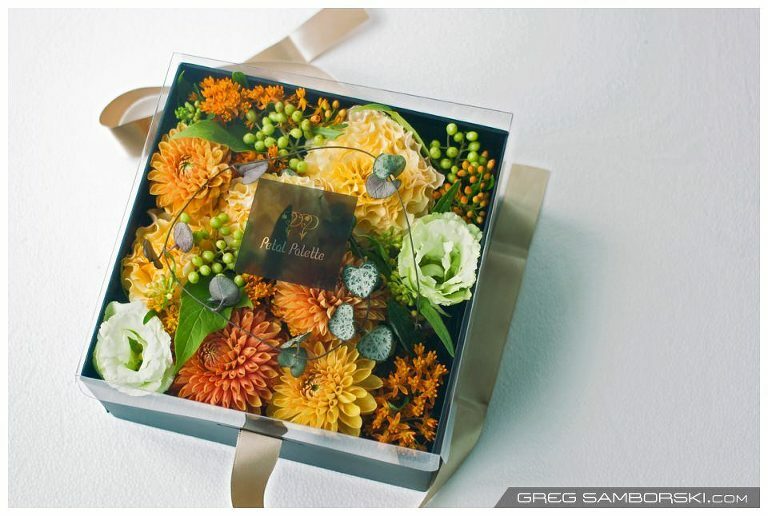 And heard that Clair choi is a wonderful and professional florist in seoul? I forwarded your email address to my wife. She should be in touch with you soon. I am looking into expanding our business to Korea. We are a rose grower in Ecuador, and would like to open this new market. Can you put me in contact with Claire so we can tell her all aboout our company and see if she would be interested in bringing flowers from Ecuador for her flower shop. I am interested in floral arrangements conducted in English as well. Do you mind email me the contact so i can have more details about it. I’m interested in floral arranging and would like to attend some classes. Would like your help to put me through Clare, please! Thanks! Hi, I’ve just sent an email to E_ledinary78@hotmail(dot)com, I hope to receive a response regarding availability of classes soon. I’m looking to send a single rose every day to the same address for about a 100 days. It’s something sombre and deeply personal, but not a celebratory thing. I was wondering how I can go about contacting you guys regarding the arrangements for delivery, pricing and payment options? Hello. I am Rainah. Interested in floral arrangement class conducted in English. I will be staying in Seoul for 4 years and love to attend some classes. Do you mind to email or contact me for more details about it. Hi there, I would love to learn flora arranging with Clair. Can I have more information on this please? My name is Kimberly Ng. 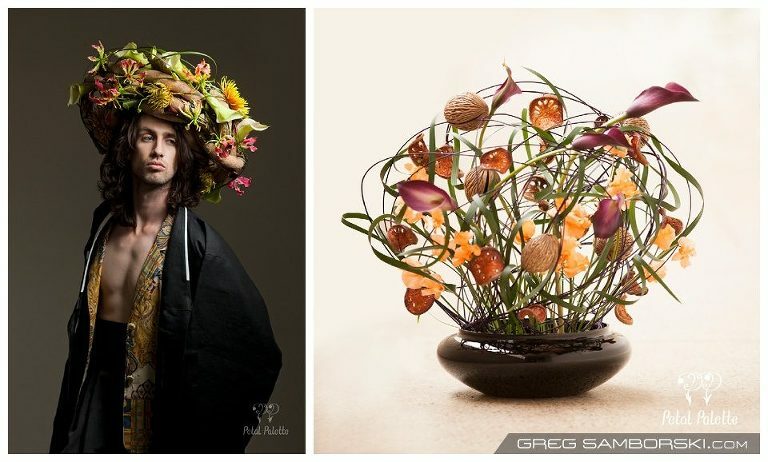 I am interested in learning flower arrangements. However, I do not live in Seoul but am interested whenever I visit Seoul. Would it be possible if I could get some information in order to plan my next visit? Very interested in knowing more about the floral class. I live in Singapore so if it’s possible to furnish me with more info on the course? I am interesting in floral class. May i know how could i get more information on the coming flower lesson?